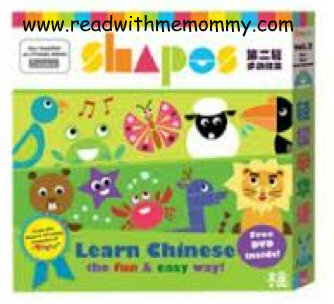 From the award-winning creators of the best-selling Taoshu Learn Chinese Books, comes another range of fun-to-read Chinese books based on "SHAPES". 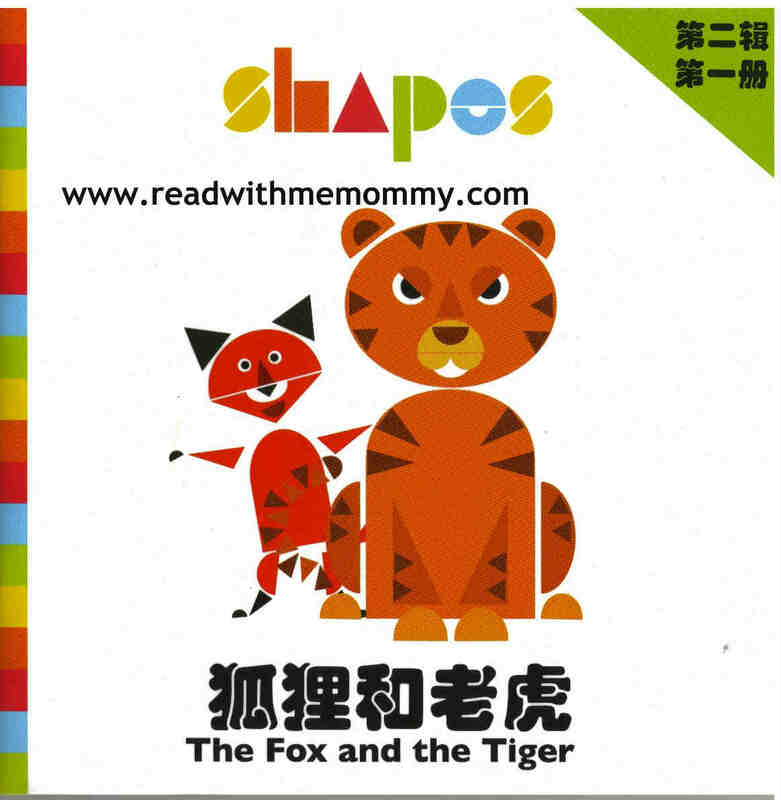 SHAPES Volume 2 focuses on stories that teach children how to think smart in various different situations. Based on our successful animated TV series, these specially selected fables from around the world will introduce kids to characters as diverse and exotic as Moose, Tortoises and even Crabs! 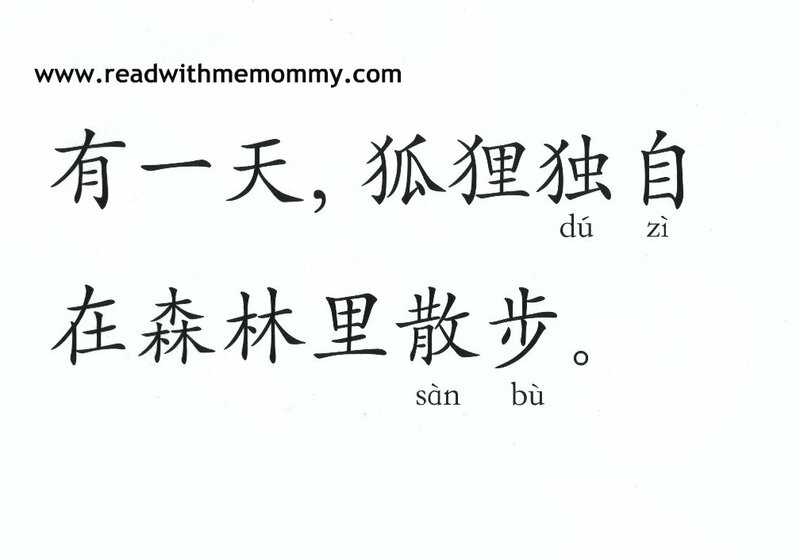 Not only will they learn new vocabulary and improve their Chinese, these stories each reinforce the concept of overcoming physical or environmental limitations by thinking smart! Includes a FREE DVD with a Mandarin language episode from our TV series. One day, a fox was taking a walk in the forest alone. 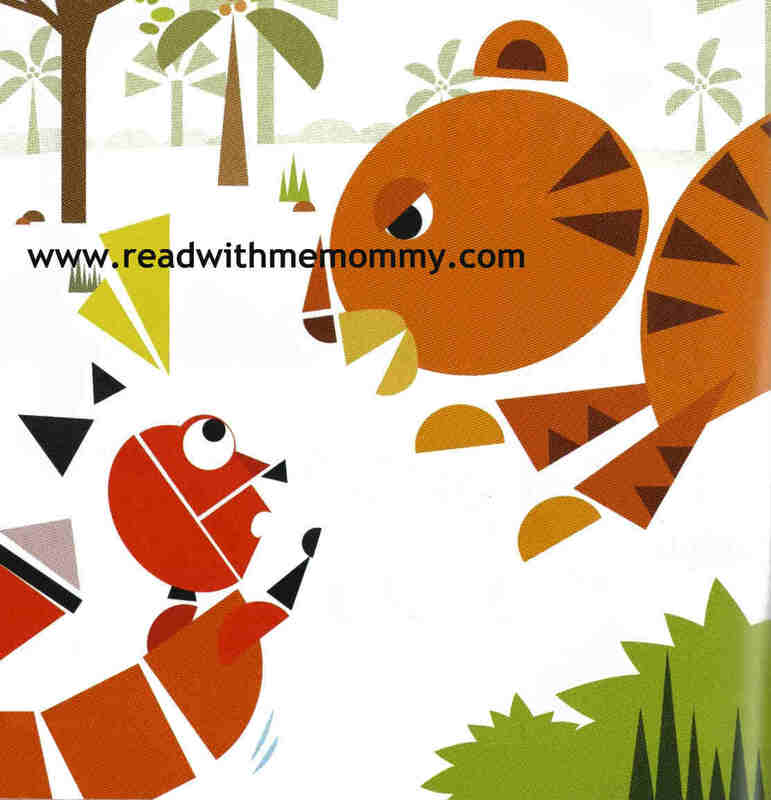 He encountered a tiger who wanted to eat him up. The fox pleaded with the tiger not to eat him, and he said, "You can't eat me up because I am the King of the Forest". 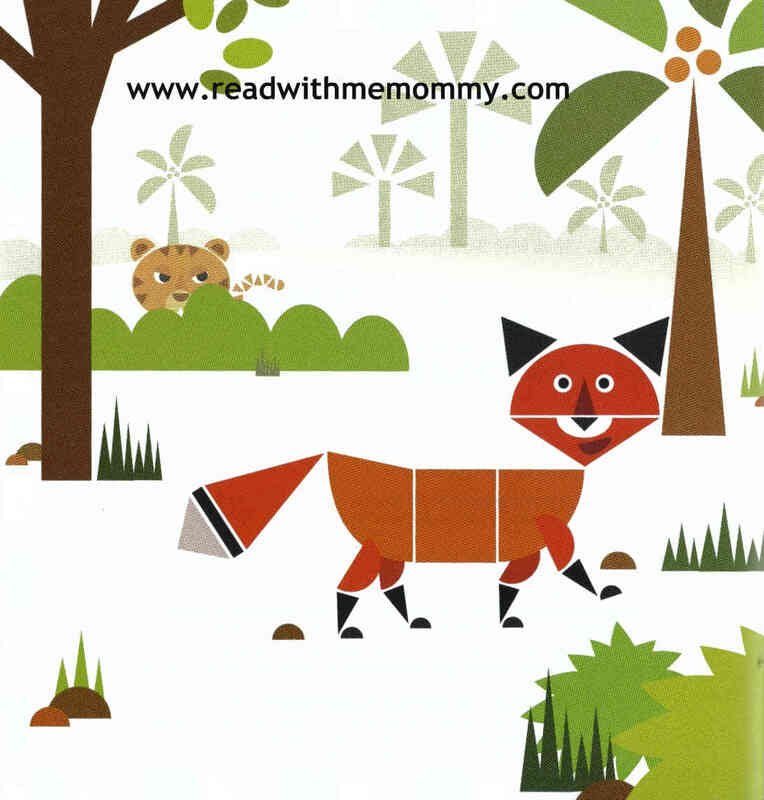 The tiger did not believe him and so the fox challenged him to take a walk in the forest. Along the way, they met a snake. When the snake saw the tiger standing behind the fox, he quickly slithered away. A monkey sitting on the ground eating banana, took a quick look at the tiger and immediately climbed up the tree. Similarly, the rhinoceros came and quickly turned away. The fox proudly exclaimed, "Look, even the rhinoceros is afraid of me, so it proves that I am indeed the King of the Forest." With that, the fox licked his lips and said," Now, it's time for my lunch!" The tiger got scared and took to his heels.